Strong fabric storage baskets with an an alloy frame around the edge and internal struts which keep the basket upright when in use. These can be removed so the basket collapses and stores flat. 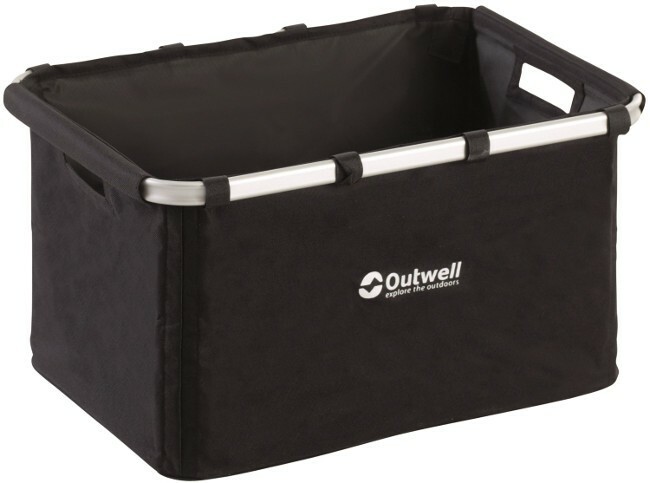 Toys, clothes, tent pegs, food… No matter what you need to tuck away our Folding Storage Baskets and Store Baskets are the popular way to keep your tent tidy. 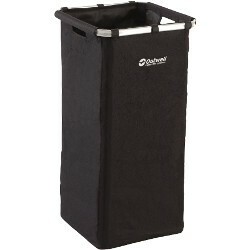 They are also excellent for moving equipment and food between home, car and tent for, when unpacked, they can be neatly folded away to save room.